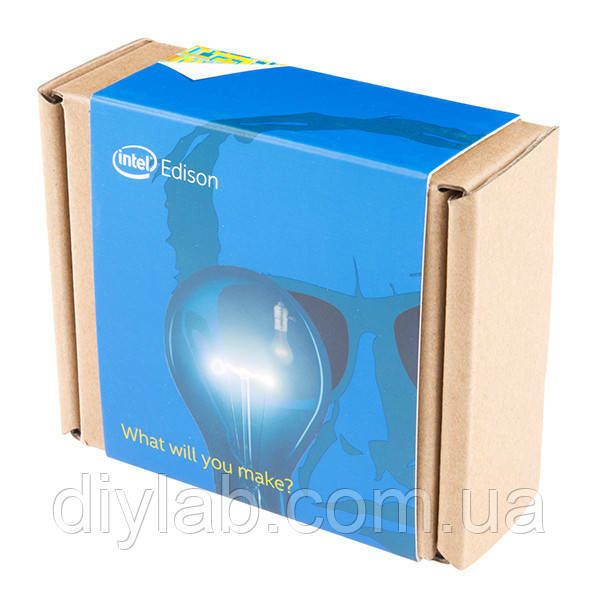 Intel® Edison від інтернет-магазину електронних компонентів "DiyLab"
Description: The Intel® Edison is an ultra small computing platform that will change the way you look at embedded electronics. 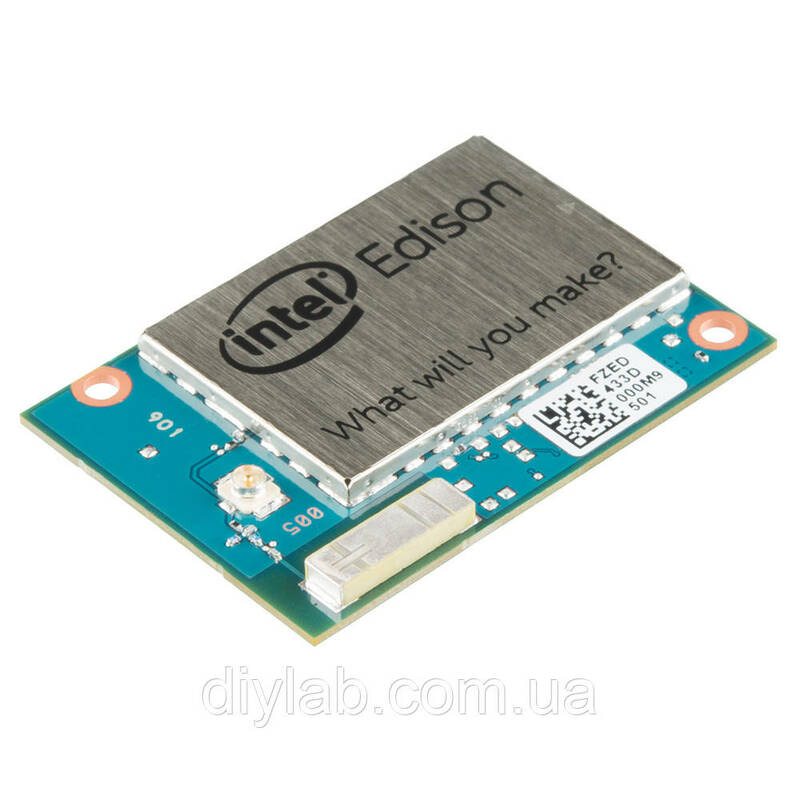 Each Edison is packed with a huge amount of tech goodies into a tiny package while still providing the same robust strength of your go-to single board computer. Powered by the Intel® Atom™ SoC dual-core CPU and including an integrated WiFi, Bluetooth LE, and a 70-pin connector to attach a veritable slew of shield-like “Blocks” which can be stacked on top of each other. It’s no wonder how this little guy is lowering the barrier of entry on the world of electronics!